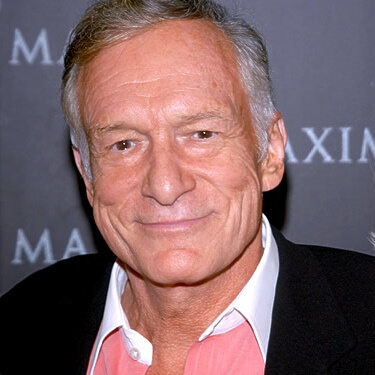 Hugh Hefner was born on April 9, 1926 in Chicago, Illinois, USA. He is an American adult magazine publisher & businessman. He is the founder of. Hugh Hefner Short Biography.